Support is provided for a variety of different types of attendees, from graduate students to post-doctoral scholars. The amount of support depends on the type of attendee and available funding. Attendees from around the world are encouraged to apply. NSF Support: travel grants are available for full time graduate students and post-docs enrolled at U.S. University. ACM SIGCOMM GeoDiversity travel grants are available specifically for Chinese students to attend the conference. 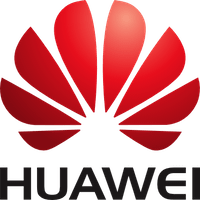 The KC Wong and the Huawei Foundations provided additional support to encourage Chinese students. ACM SIGCOMM GeoDiversity fund will cover travel and accomodation costs for non-US and non Chinese students. 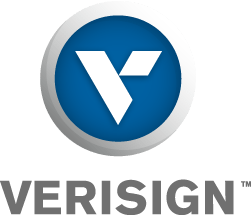 Google and Verisign also provided funds to support a broader and larger student participation, including from China and the rest of the world. Travel grant awards are meant to “partially” cover the cost of attending and participating in SIGCOMM 2013. The only travel expenses that can be reimbursed are: air travel, hotel, and conference registration. Please note that since the website is on Chinese time, the deadline on the submission site appears as June 6th, 2013 3:59pm Chinese Standard Time (CST). In particular, CST does not stand for Central Standard Time. Supervisor letters may either be uploaded directly into the applicant’s account (preferred) or may be emailed (PDF only!) to “stg-chairs at nslab.ee.ntu.edu.tw”. The submission site has been designed to keep supervisor letters “write-only”, i.e., the applicant will not be able to view the uploaded letter in their account.